verybody develops degenerative arthritis to some degree. However, certain individuals are more prone to it than others. These individuals usually have the following risk factors: a family history of arthritis, tobacco use, occupational hazards (repetitive bending and lifting), excess weight gain, or a history of trauma. Through daily wear and tear, the body’s joints often get damaged. During the aging process the speed at which the body repairs itself begins to slow down. This is why young individuals have smooth joints that function properly, and are pain-free. But as we age, we can no longer heal wear and tear as fast and as a result irregular joints surface and with time begin to click or snap. Later on, cartilage in these joints gets eroded away leaving bone grinding on bone, which often develops into bone spurs, or arthritis. Degenerative arthritis can cause pain or limited range of motion in joints. This can occur in the knees, hips, shoulders, or in the numerous joints along the spine. When degenerative arthritis occurs in joints of the spine, it is called spondylosis, and affects the intervertebral discs and the facet joints. 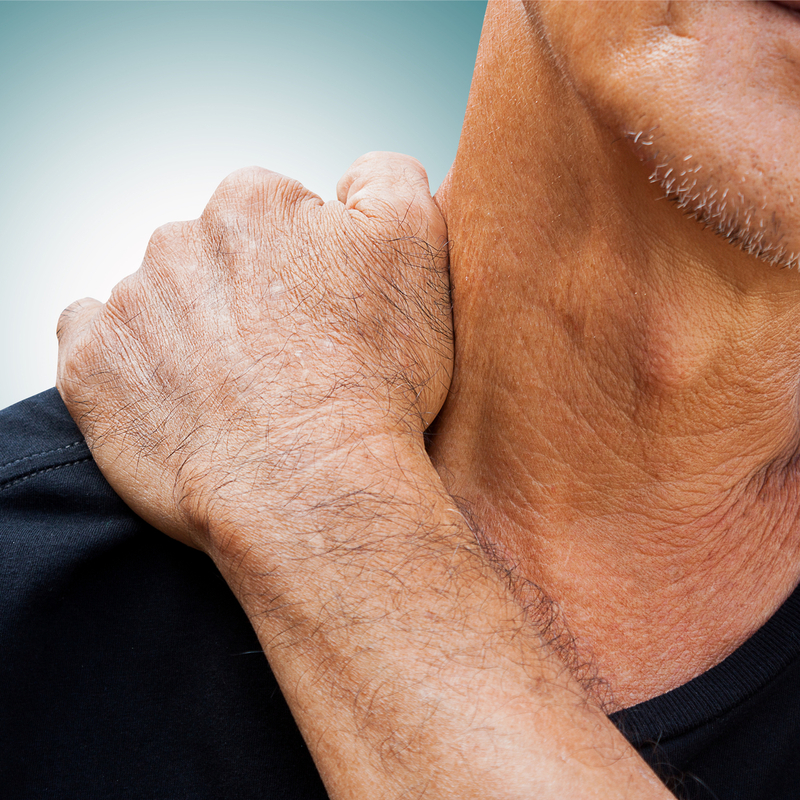 Arthritis in these joints causes pain wherever the joint is located, leading to neck or back pain. However, because the spine also contains nerves that can be compressed or irritated by these arthritic joints, the resulting pain, numbness, or weakness can radiate wherever that nerve travels, far away from the arthritic joint, into an arm or leg. This is known as radiculopathy from a pinched nerve. Sciatica is an example of radiculopathy in the leg. Often, the radiculopathy pain can be much more severe than the arthritic joint pain. Common degenerative spine conditions (spondylosis) can lead to facet pain, disc pain, sacroiliitis, spondylolisthesis, spinal stenosis, herniated disc, and pinched nerve (radiculopathy, sciatica). Common degenerative spinal conditions include pinched nerves, spinal stenosis, and arthritis of the spine, sciatica, spondylosis, spondylolisthesis, radiculopathy, and sacroiliitis. Fortunately, the majority of patients with degenerative spine conditions do not need surgery. Providing the utmost care and treatment the experts at North Jersey Spine Group (NJSG) can implement proper muscle strengthening, stretching, and use injections to help slow down or reverse degenerative arthritis of the spine. Working collaboratively, NJSG’s award-winning neurosurgeons, also spine surgeons, physiatrists, pain management physicians, and physical therapists practice in unison to carefully evaluate and diagnose each case. With multiple locations spanning from Bergen County to Hudson County, including the towns of Jersey City, Paramus, and Livingston, NJ, patients trust NJSG to help alleviate their pain symptoms. Patients across Northern New Jersey are welcome to contact NJSG for their spine condition today.